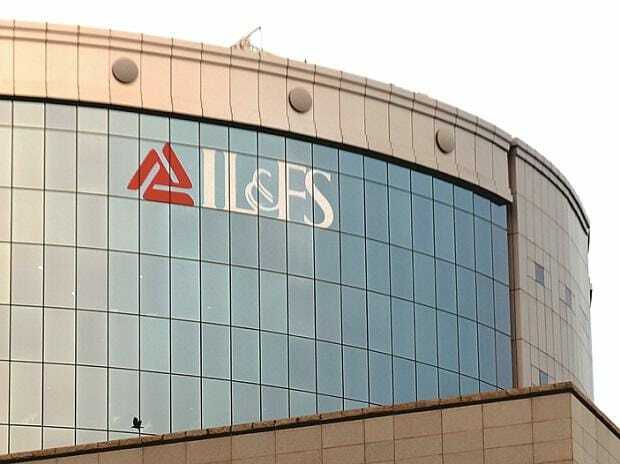 The National Company Law Tribunal (NCLT) has allowed the former directors of the crippled IL&FS Group to withdraw Rs 2 lakh each per month from one of their bank accounts after intimating the the tribunal. The former IL&FS Group directors, except S Rengarajan, who was the managing director and chief executive of IL&FS Securities Services, had on January 16 approached NCLT seeking clarification on bench's December 3, 2018 order restraining them from disposing of or creating any third-party rights on their properties till January 16. In an order dated January 16, the two-member bench of judges VP Singh and Ravikumar Duraisamy said the order of the tribunal was challenged in NCLAT by Rengarajan and the appellate tribunal has allowed the petition to withdraw Rs 2 lakh a month from any one of the bank accounts after intimating the tribunal, they said. But the NCLAT prohibited Rengarajan from withdrawing any further amount from any bank account until further orders. "This is to be clarified that when the matter is sub-judice before NCLAT, it is beyond our jurisdiction to modify or clarify our order of December 3, 2018," they added. Meanwhile, the bench also allowed Roopa Kapoor, the wife of Vaibhav Kapoor, who was a non-executive director at IL&FS to withdraw Rs 2 lakh, saying the their order also included joint-accounts. On January 16, these former directors had approached NCLT seeking clarification on its earlier order that restrained them from disposing of or creating any third-party rights on their properties. A bench of VP Singh and Ravikumar Duraisamy had December 3, 2018 restrained these former directors from mortgaging/selling, or creating third-party interests or in any way alienating movable or immovable or jointly held properties. They were also restrained from dealing in securities in any companies till January 16. Rengarajan challenged this in the National Company Law Appellate Tribunal (NCLAT) which had allowed him to withdraw Rs 2 lakh per month from any one of the bank accounts after intimating the tribunal. She had questioned the validity of freezing her joint account by the Mumbai bench saying she was an independent person with no relation with IL&FS. Lawyers of other former nine directors, including Hari Sankaran (vice-chairman and managing director), Arun K Saha (company secretary), Ravi Ramaswami Parthasarathy (ousted chairman), Vaibhav Kapoor, K Ramchand (managing director of IL&FS Transportation Networks), RC Bawa (anaging director), Pradeep Puri and Mukund Sapre (executive director at IL&FS Transportation Networks), had sought clarification saying as per their understanding of the December 3, 2018 order, movable properties did not include bank accounts.